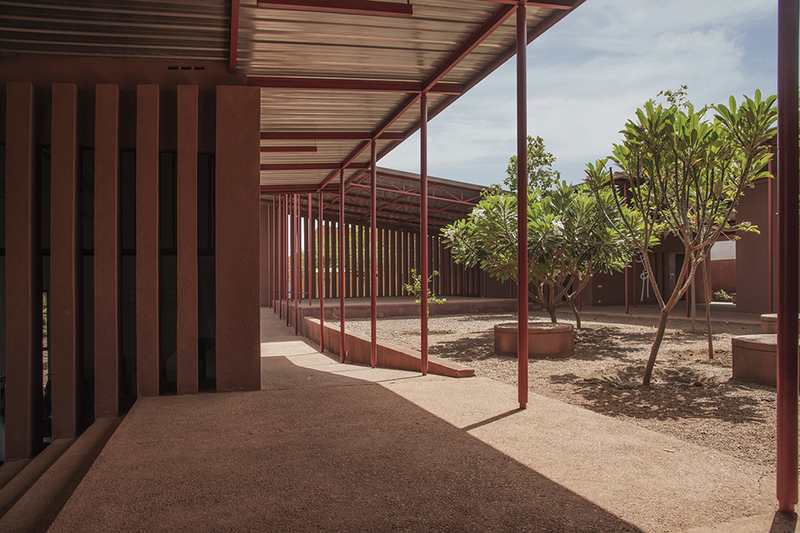 A project reflecting rich culture, tradition, modern technology and strong human will. The issue of developing countries, or to be more precise the architecture of developing countries, has a deep-rooted history in Italy’s Ministry of Foreign Affairs and International Cooperation. The events of the past 40 years have been characterized by various ups and downs, and have included a number of development programs, research projects, and local aid programs that have always had one common denominator: respect for local culture. Sub-Saharan Africa, Black Africa, is probably one of the most conflict-ridden parts of the continent, and one of the most complex, but also a geographical area rich in history, including urban history. 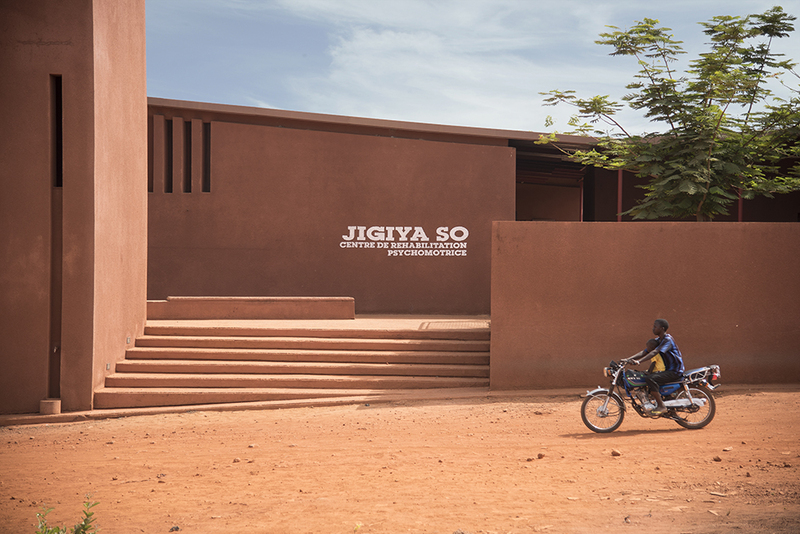 The Psychomotor Rehabilitation Center, or JIGIYA SO, is a good example of one or the latest programs of development aid, and an excellent contribution by Emilio and Matteo Caravatti. The centre represents a high point of the well-structured program for public infrastructure completed by the West African Office in the last fifteen years. What is surprising about the project is the use of calibrated and suitable language, along with the refined and unexpected use of techniques, technologies and local cultural teachings that go beyond the ethnic and social context. From 1992 to 1996 I was active as professor and researcher at l’Obafemi Awolowo University di Ile-Ife in Nigeria on behalf of European Economic Community. Later I participated in the UN Settlement Upgrading Program working on the redevelopment of the Mapo Hill quarter of the Nigerian megalopolis Ibadan.